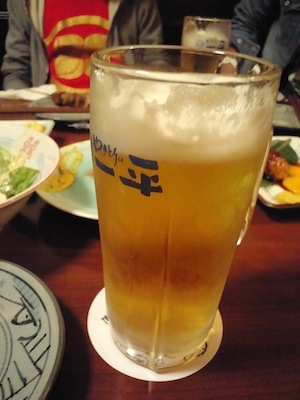 I have been to Sapporo since yesterday. Today there was a live performance of Momoiro Clover Z at Kita-Yell in Sapporo. 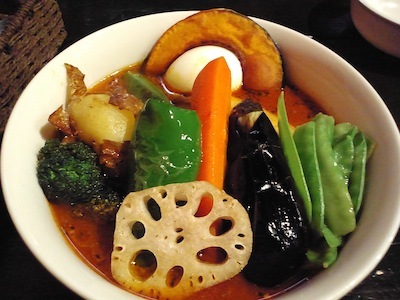 So We of friends ate curries at a restaurant in Kita-Yell named Yell Cafe. 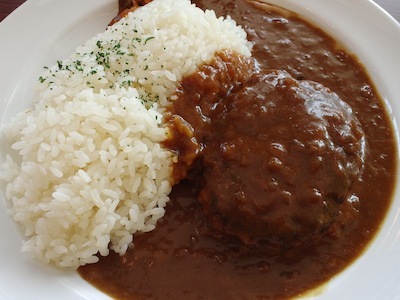 I ate burg burg hamburg curry. 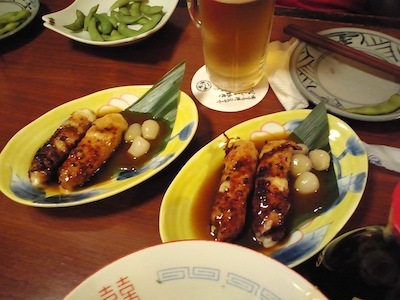 This morning I took on the first subway from a station most near the hotel to a station near Kita-Yell with my friend. About 6:30 we made a line with other people gathering there. We wanted to buy somethings about MCZ in front of Kita-Yell. We were about 40th of them. After then maybe there were over thousand people in a line. We waited there standing on there about 5 hours and half. I could buy everything I had wanted. And my friend also did it. 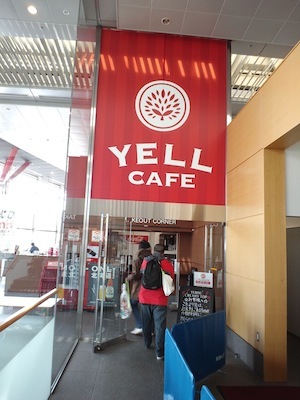 Then we met another friend from Obihiro had lunch at Yell Cafe. We enjoyed MCZ live there. Very exciting and shocke so much, attacking our hearts. 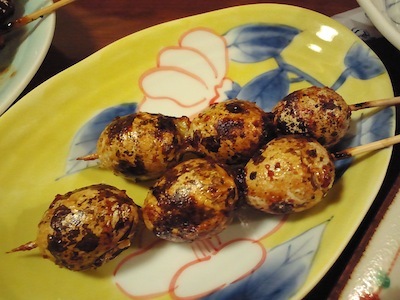 At night we met other three members and ate dinner at Ippei in Susukino, Sapporo. 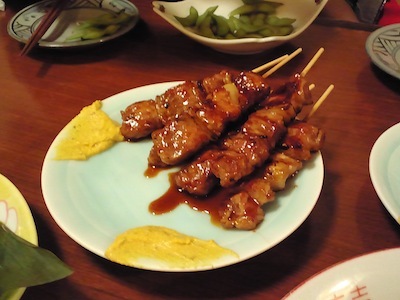 We enjoyed Muroran yakitori including soupcurry tsukune. We talked about MCZ and their live. We enjoyed so much. 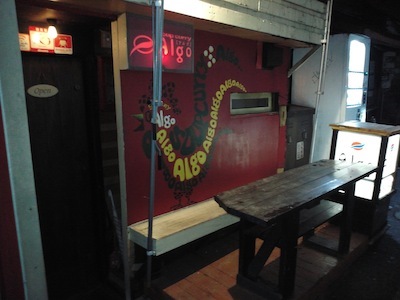 At last we three of six went to Algo. 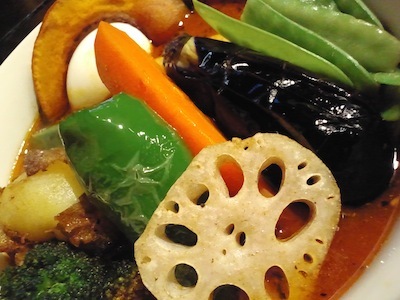 I ate chicken vegetable soupcurry there. It was so good. I was so satisfied with today’s ivents.